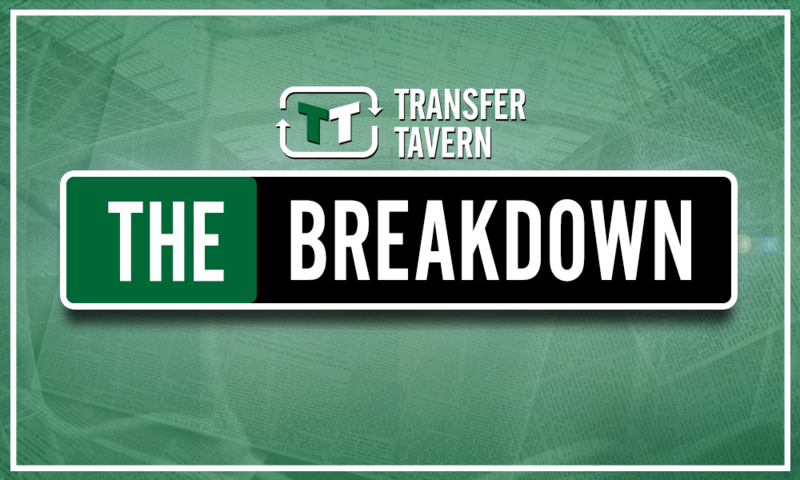 Time to act: Recent reports should prompt Tottenham into move for exciting £31.5m-rated ace | The Transfer Tavern | Where football transfer rumours fly or die! 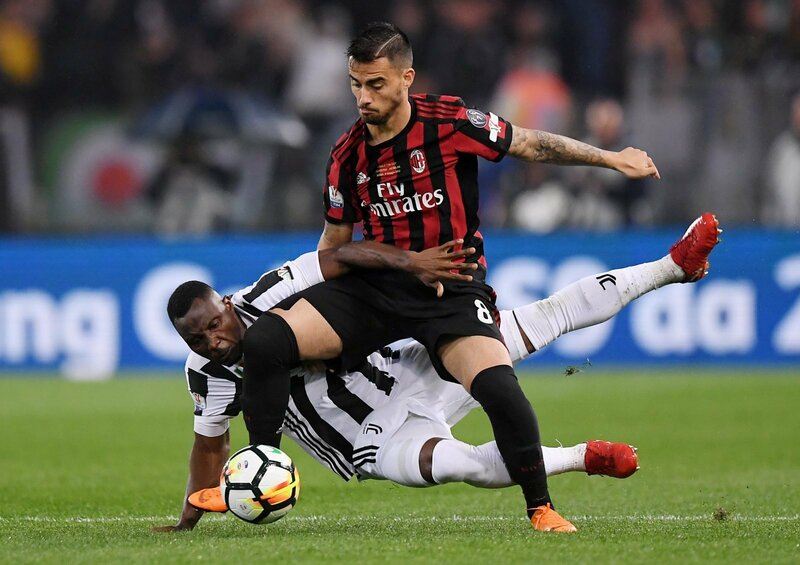 According to a recent report from Correire dello Sport, AC Milan will consider selling midfielder Suso this summer, a reported target of Tottenham. The 24-year-old has enjoyed a fine few years in the Italian capital following his move from Liverpool back in 2015, but with the Serie A giants struggling financially, it appears that they will have to part with some of their prized assets this summer in a bid to raise funds, Suso reportedly being one of those. And these recent reports are likely to interest Spurs and manager Mauricio Pochettino, who as such should be prompted to make a move for the exciting £31.5 million-rated ace (as per Transfermarkt). Ultimately, things didn’t work out particularly well for 24-year-old Suso during his time at Liverpool, what with the winger coming up through the ranks at Anfield but only going on to muster 21 senior appearances for the Reds. Yes, there were glimpses of promise during his spell in the first team, but the move to Milan back in 2015 appeared necessary to reignite the early phase of his career, and he has done just that in the last few years. The one-time Spain international has scored 15 goals and laid on 26 assists in 95 appearances for the Italian giants, eight goals and 14 assists of which coming last time round to help Milan finish sixth in Serie A, and indeed reach the last 16 of the Europa League. Thus, there is little doubt that Suso has proven his doubters wrong and is now a remarkably talented winger capable of producing match-winning moments, and a return to England with Spurs may be of interest to the 24-year-old in a bid to make his mark in the Premier League. Significantly though, his arrival would go some way to adding greater quality and depth to Pochettino’s attacking ranks at Spurs, as the North Londoners seek to sustain a title challenge and perhaps challenge for major honours on a more consistent basis in the coming years. 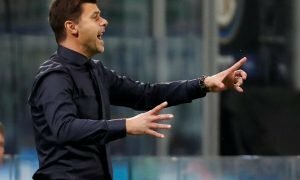 While the likes of Dele Alli, Christian Eriksen, and Son Heung-min often command the attacking roles behind Harry Kane, the likes of Erik Lamela and Lucas Moura haven’t set the world alight in the last six months or so, thus calling into question whether the depth is indeed there for Tottenham to compete with the likes of Manchester City at the summit. Yet Suso’s arrival would go some way to bolstering that department, which is why recent reports that Milan will likely have to sell the attacker should prompt Tottenham to make a move for the Spaniard.